Figure, dubstep producer from Indiana, is at it again. He is best known for his Monster series in which he uses horror movie samples, and earlier this year did a killer remix of the “Scooby Doo” theme song. Just in time for halloween he delivers his take on “The Munsters” Theme. This song needs to be in that halloween playlist of yours. Figure turns the simple theme song into a dubstep show stopper. 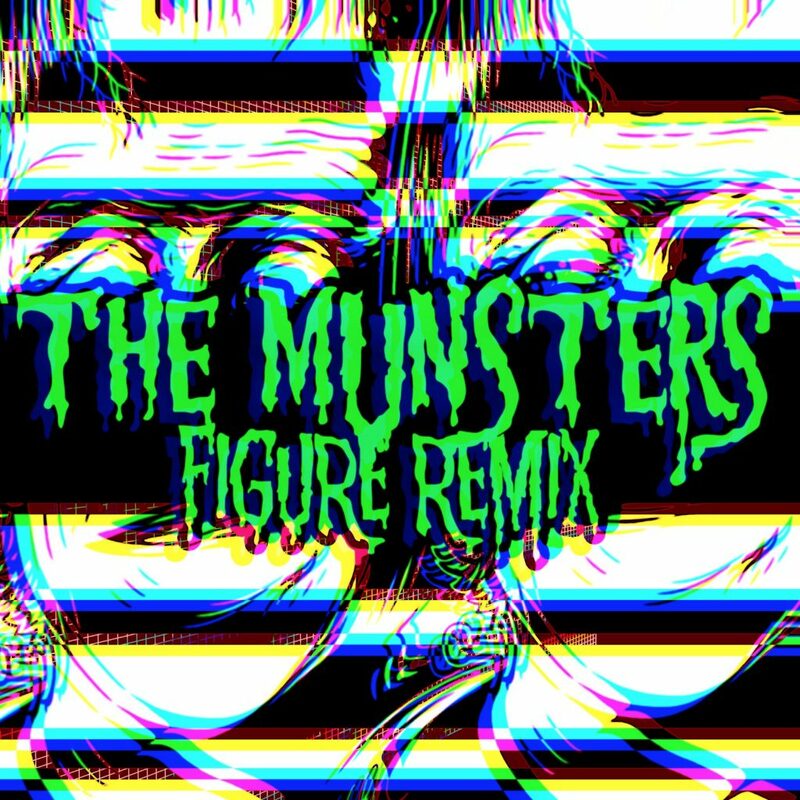 Using dirty synths to emulate that popular lead line, hard drums, and perfectly placed “Munster” samples, Figure makes another dubstep banger not to be missed. Make sure to grab that free download before you put on that Jon Snow costume.